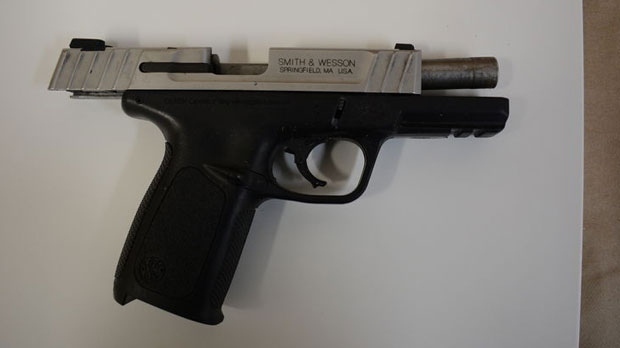 A 19-year-old is facing a slew of charges after a foot pursuit in Willowdale on Monday led to police seizing a handgun and fourteen rounds of ammunition. Two men were being investigated in the area of Yonge Street and Finch Avenue East by Toronto police at around 10:30 p.m.
At the time, officers attempted to stop the two men on foot. As a foot pursuit ensued, one man allegedly discarded a firearm. 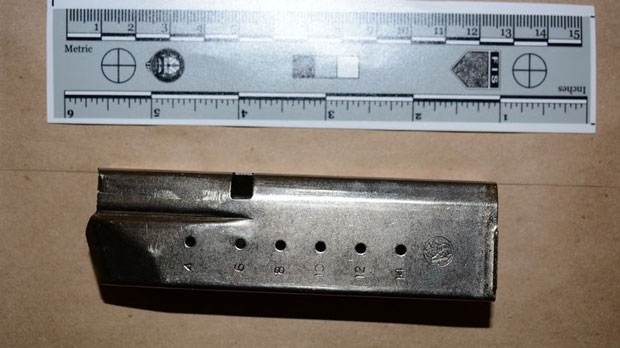 Investigators said they located a .40 calibre handgun with fourteen rounds in the magazine after an extensive search of the grounds in the area. Shaquane Stewart, of Toronto, has been arrested in connection with this case. 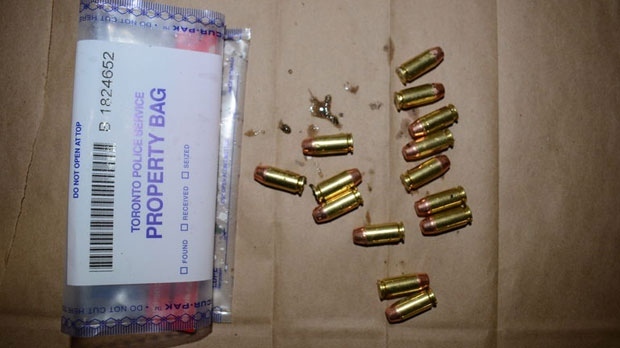 He is facing seven charges, including possessing a loaded regulated firearm and possessing a firearm obtained by crime. Police are asking anyone who has video footage from the area or witnessed the investigation to contact officers at 416-808-3100 or Crime Stoppers anonymously at 416-222-TIPS (8477).